I am about to take you into a room of my home that no one ever sees. I keep this room hidden from guests and am always afraid of someone seeing it. Perhaps this cluttered room relates to me emotionally and represents the cluttered part of my mind that holds resentment, fear, and negativity. 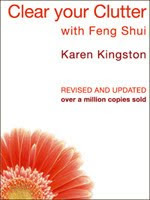 The book Clear Your Clutter With Feng Shui, by Karen Kingston explains the clutter-mind connection very well and I highly recommend her book. 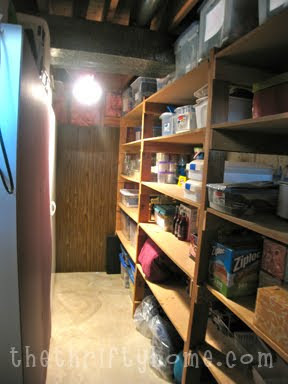 The room I am referring to is my storage room in the basement and it took me a good day and a half to clean it. When I was finished I had a large pile for trash and a very large pile for my Yard Sale. Yes, I was able to let go of a lot of things. It is a very emotional experience to go through your life and for me this storage room held a lot of my life. I ran across old year books, journals, clothes my kids had outgrown, and many memories. At one point I became so emotional that I broke down in tears. This is why this room doesn't get organized and cleaned out very often and I usually just keep the door closed. In the end I feel energized and like a new woman. 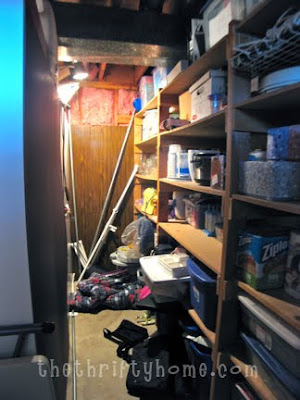 I can finally walk into my storage room without having to leap over stuff. 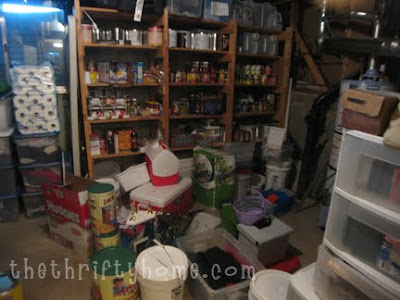 It is easy to find what I need and even thrifty since I won't go out and buy duplicates of things I know I have but cannot find. Whenever I needed an extension cord I would spend tons of time searching and wouldn't find one. I found about 10 hiding out in my storage room! 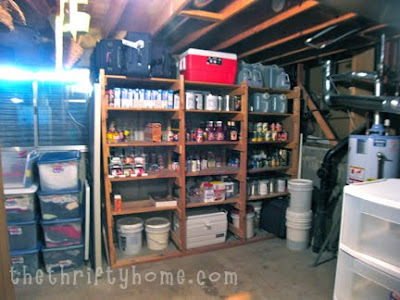 So yes, getting rid of clutter and organizing is very thrifty. I was so happy to use my new wide-angle lens that I got in my "chunk of junk"! This project was a metamorphosis of room and spirit so I am linking up to Metamorphosis Monday over at Between Naps on the Porch. Oh ..my attic is the forest of no return :) I am waiting for cooler days! You have done a great job! it looks great!!! iam also in the process of de-cluttering everything in my house! i just finished my bedroom closet, which is pretty big. 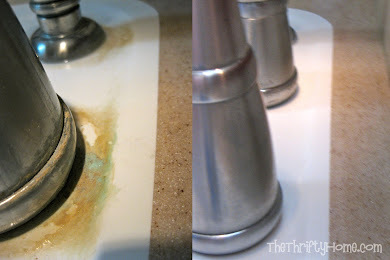 i was also embarrassed of my before pics that i dont think i want to even post them on my blog! you did a good job though! I know exactly how you feel. I hate going through stuff in my basement...I get very emotional seeing all my son's toys and things. It is soooo hard to do! Your after pics are great! You must feel so relieved to have it done and behind you! Great Met Monday post! I agree, you need to hire out ... chuckle! I really need to de-clutter every room in my house. The sad thing is that I've already had a yard sale this summer. So, I should be good to go, but sadly I'm too attached to some of my clutter. 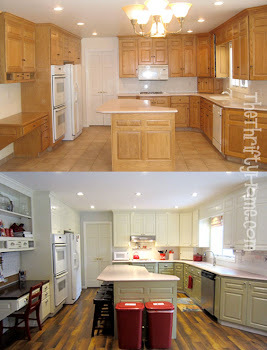 Having detached, unemotional help is the only way I can really de-clutter my house. Sigh. Lovin your transformations!! Doesnt it feel so refreshing to walk into a space you have spent so much time lovin on? You did great work here... be proud and enjoy. I dont know if I have ever had the pleasure of you stopping by my blog... I would love you to stop by anytime. A day and a half well spent. You did a good job and it looks great! You did a great job! 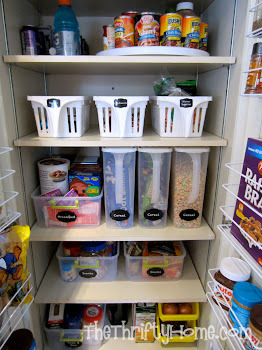 I think practically everyone has some area of their home that attracts clutter! Wow! I need to take your advice! Every part of my home needs an emotional cleansing!